Complete with a long strap that can be adjusted this bag is perfect for any occasion this summer. This high-quality, patriotic bag is available at an astounding low price. 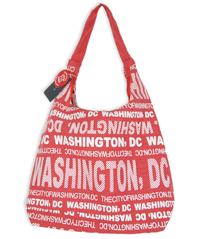 Celebrate the summer with this stylish Red and White Washington DC bag. 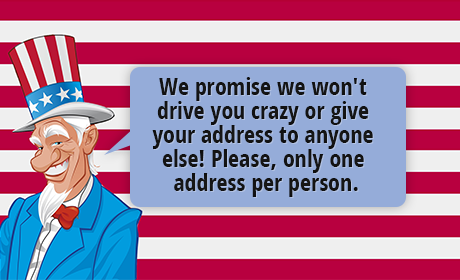 Perfect for remembering your trip to our nation's Capitol or for Washington DC metro residents.